Gazprom Neft is negotiating with Novatek on possible joint projects on the Arctic shelf, the oil company head Alexander Dyukov told reporters. "Yes, we are negotiating development in the license areas that belong to us (Gazprom Neft)," he said when asked whether the company was negotiating joint Arctic projects with Novatek. He added that Gazprom Neft would hold the controlling stake in the projects. 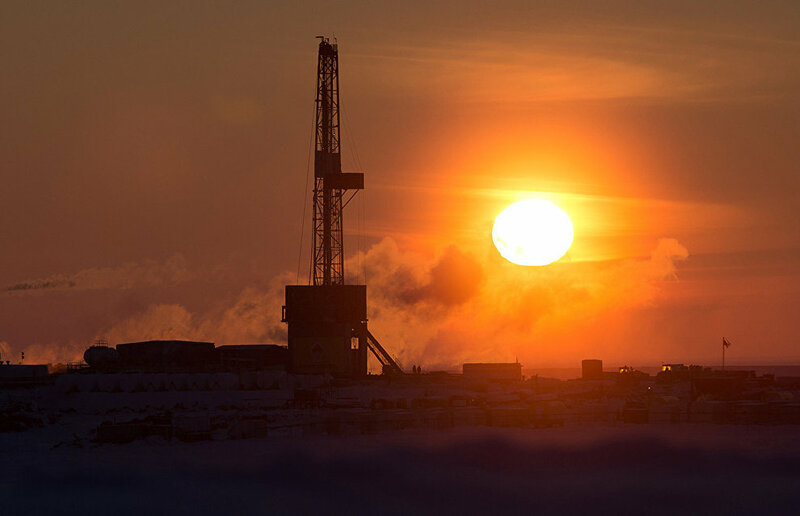 The Kommersant business daily, quoting sources, reported on April 3 that Gazprom Neft and Novatek were considering a joint venture (JV) for the exploration and subsequent development of oil and gas areas in the Kara Sea along the Yamal coast. If the partnership develops, Novatek may become the first private Russian company with access to the Arctic shelf. However, the negotiations are complex and difficult, the sources say. According to one of them, the joint venture may include, in particular, the Beloostrovsky, Skuratovsky and Nyarmeisky areas. Russian geological holding Rosgeologia puts their total estimated D1 gas resources at about 3.4 trillion cubic meters, and oil and condensate, at 183 million tons. According to the newspaper, the licenses for these areas belong to Gazprom, but can be reissued in favor of Gazprom Neft, which will also control the joint venture. Two sources claimed that Gazprom Neft would contribute the licenses to the joint venture in exchange for 51% of shares, while Novatek would provide cash.